Have you eaten fleshy seaweed? 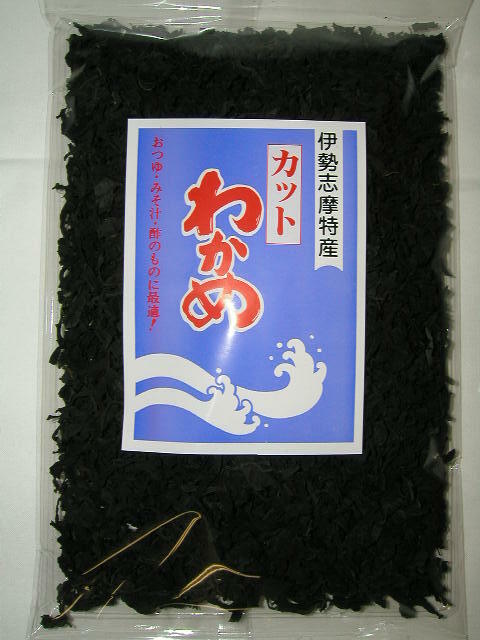 It is the seaweed which I did well of the body which includes a mineral enough, and grew. Do you not change the seaweed life?